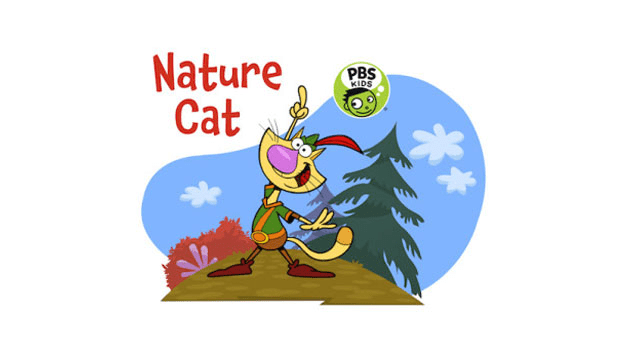 This fall, PBS KIDS will premiere NATURE CAT, a new animated series that encourages children to explore nature. NATURE CAT follows Fred, a house cat who dreams of exploring the great outdoors. 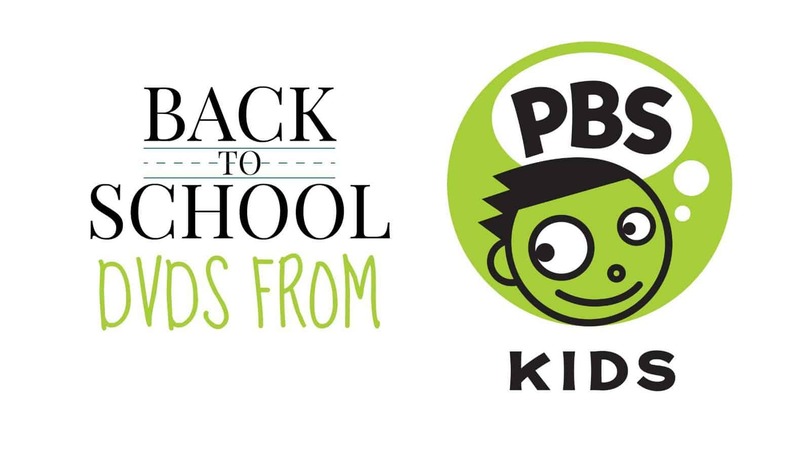 Through NATURE CAT, co-creators and brothers David Rudman (SESAME STREET, The Muppets) and Adam Rudman (Tom & Jerry, SESAME STREET, CYBERCHASE) have teamed up to inspire viewers to get outdoors and develop connections with the natural world. 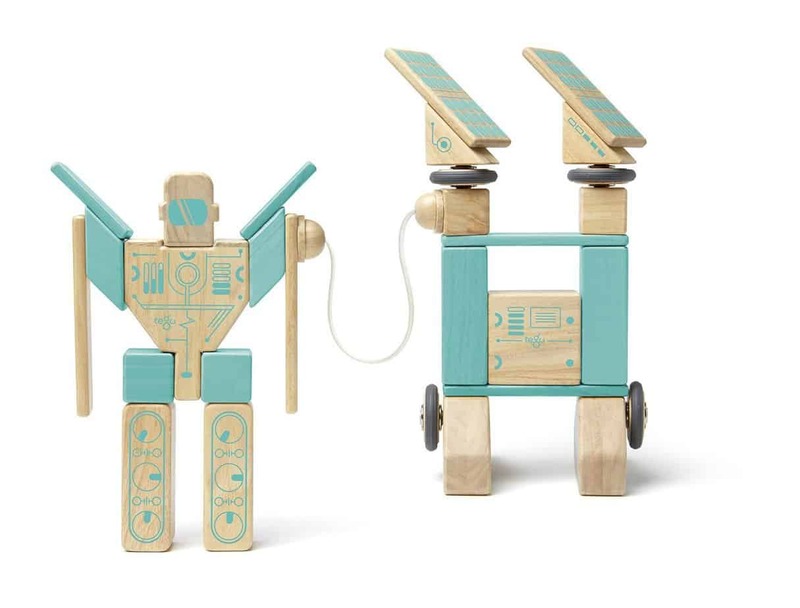 Designed for kids ages 3-8, the multiplatform media property will encourage families to get active and go on their own outdoor adventures. The series will air daily following its premiere (check local listings). Disney On Ice Presents Let’s Celebrate Is Coming To The SF Bay Area!